Ginger is a tropical rainforest plant that originated in Southeastern Asia. The part of the plant that is used is the root, or the rhizome, similar to turmeric. These rhizomes multiply easily when left for more than one season to grow. It is a tall plant and has very lovely yellow flowers and vibrant green leaves. Most of the ginger available in grocery stores comes from India, China, Indonesia, and other Southeast Asian countries. There are a few North American producers that focus on growing sustainably and organically and they’re worth seeking out! Ginger has many purported benefits, most notably as a way to reduce nausea and vomiting, especially during pregnancy. Wheather it’s in a tea or hard candy, many women find ginger very relieving in that first trimester when nausea is usually the worst. Pregnancy aside, you can drink this tea when you’re sick with a cold or the flu to help ward off nausea and vomiting. Making a ginger tea to combat nausea is so easy! Simply peel and grate a one-inch section of the raw root and put it into a mug. Pour boiling water on top and allow it to steep for 5 minutes. Strain the root out and then add a squeeze of lemon juice and a small dab of honey to the hot tea mixture and stir. You can drink this mixture hot or cold. Some women like to make up a big batch of it to always have on hand when they need it to sip throughout the day. Add mint for another layer of flavor! Ginger also appears to be a rock star in reducing inflammation, which would have beneficial effects on those who suffer from chronic pain or autoimmune issues. Chronic pain and autoimmune issues are known to have roots in inflammation. Less inflammation can also mean better cardiovascular function. 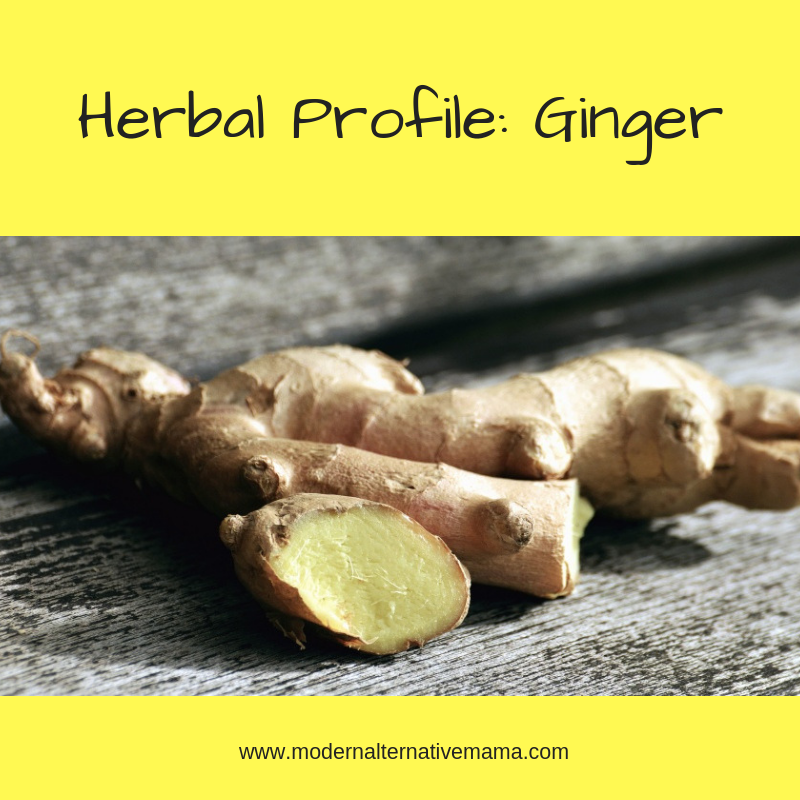 You can incorporate ginger into your diet or chose to take a ginger supplement. But what supplement should you take? Gingers supplements are affordable and easy to find in health food stores. Look for one that is sourced organically, preferably in North America since the standards for growing are stricter than in other countries. Look for a supplement that has at least 500mg per capsule. Ginger isn’t a common spice in North American cooking, so if you’re looking to incorporate it into your food you’ll have to look for recipes from other countries. Countries in Asia are very creative with their use of ginger in cooking! Many curry dishes use it as part of the array of spices used in the dish. 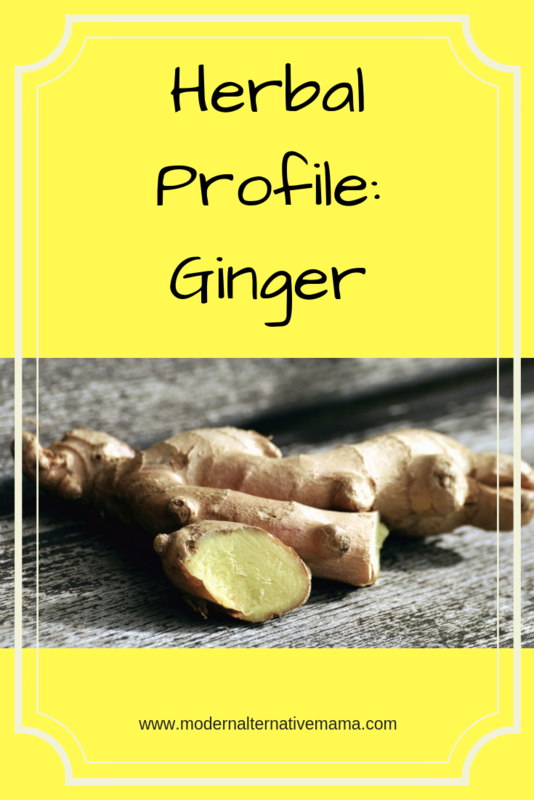 You can find ginger either fresh in the shape of the tuber that comes from the ground, or dried in powder form in a jar in the spice section of your grocery store. If you’re new to using ginger in your cooking try both fresh and dried to see which tastes better to you. Some people swear by fresh as the only good way to eat it, but if having a little dried around can make it easier for you that’s okay, too! Another common way people use ginger is in sweet dishes like pumpkin pie or gingerbread cookies. It’s so easy to make your own pumpkin pie spice at home. Mix all ingredients together and store in an airtight jar. When needed use a few teaspoons or tablespoons in your recipe. You can use this spice mix for more than just making pies, too! Pumpkin pie spice tastes amazing in some warmed cashew milk with turmeric! How do you use ginger? Have you found relief from nausea and vomiting in pregnancy? Will you be making a pie this coming holiday season? Share your recipes below! Thank you for sharing your knowledge.enjoy the wonderful gift of motherhood.